Rabbi Joseph B. Soloveitchik, the towering Rabbinic figure and leader of contemporary Orthodox Judaism, left a rich legacy in the form of books and essays, class notes transcribed by his students, and thousands of tapes of his classes and public lectures. 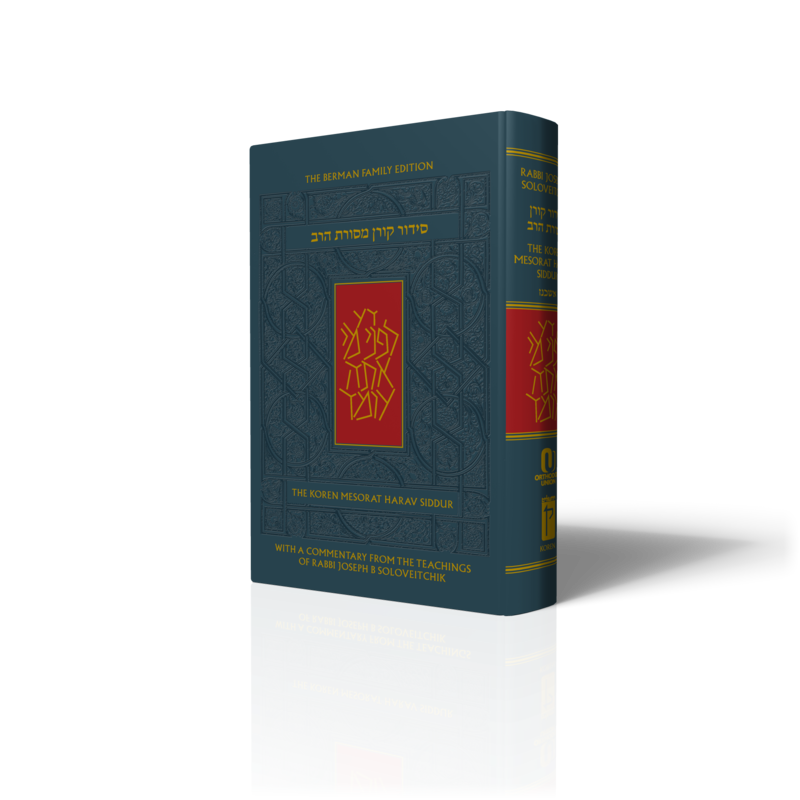 Serious students of “the Rav,” as he is reverently and affectionately known, pore over these resources that form the canon of Rabbi Soloveitchik’s work in order to gain insight into his method of Talmudic analysis, process of halachic decision-making, and philosophy of Judaism. But how often do we get to discover new dimensions of insight within those writings of the Rav? 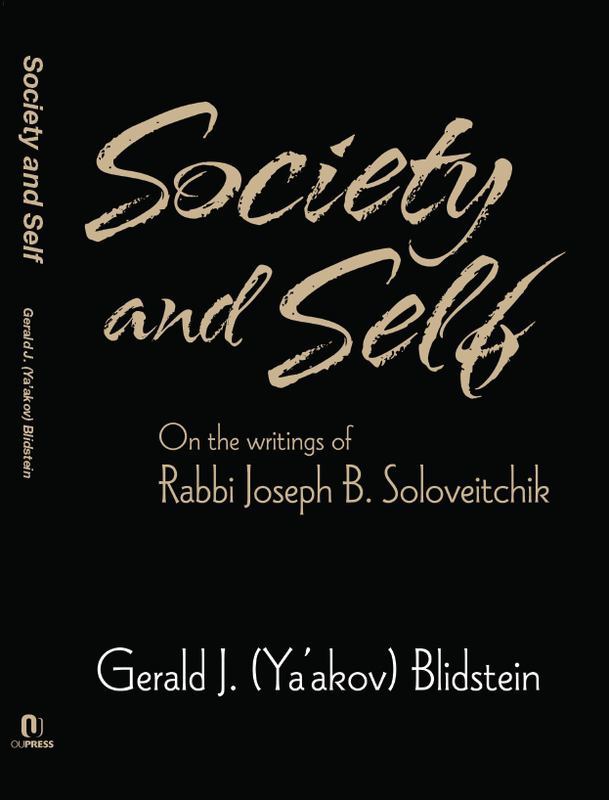 In his new book, Society and Self: On the Writings of Joseph B. Soloveitchik, Professor Gerald Blidstein opens our eyes to these new dimensions, revisits what wethought we knew well and slices it even more finely, and, in so doing, provides us with what seems like a remarkably new collection of the Rav’s works. Does the Rav fit the mold of the conventional religious Zionist? What does he really think of relationships and interaction with the non-Jewish world? What do the physical, emotional, religious, and philosophical aspects of marriage tell us about the Jewish view of the marital union? How should we understand death and mourning? Professor Blidstein, Professor Emeritus at Ben Gurion University and winner of the Israel Prize in Jewish thought, has long been a student of the Rav’s thought, and has written and published extensively on the Rav. 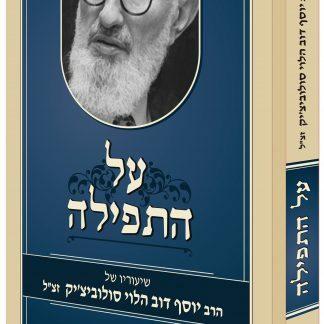 In Society and Self, he has assembled a collection of his essays in which he addresses a whole host of issues in the Rav’s writings with a subtle and nuanced understanding. 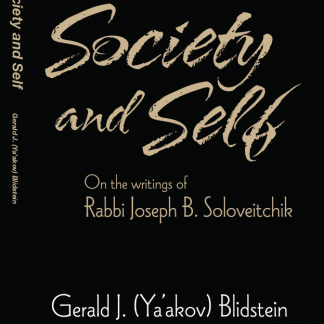 This book adds significant knowledge and depth to our understanding of Rabbi Soloveitchik’s thought and message. Some may find Professor Blidstein’s conclusions surprising and unconventional; all will be rewarded by his elegant style, perceptive analysis, and impeccable scholarship. 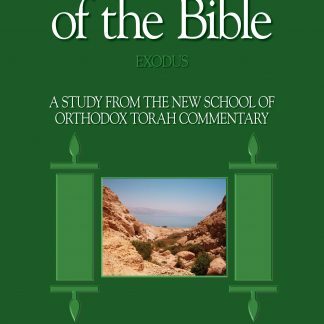 Both the novice looking for an introduction to the Rav’s thought and the seasoned student well-versed in the works of the Rav will find this book rewarding and edifying.